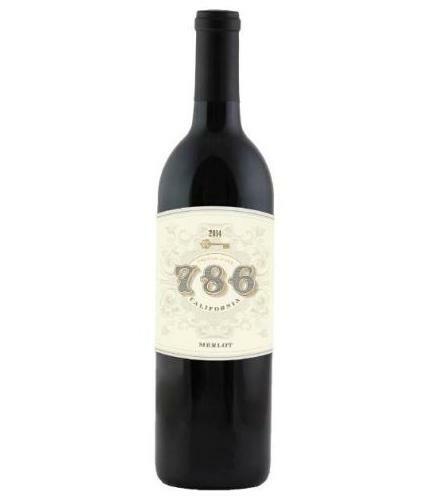 Grapes for this Merlot were chosen from across California’s best coastal growing regions. In these areas, warm sunny days provide optimum grape ripening, while Pacific Ocean fog creates cool nights and maintains the acidity in the grapes. A bouquet of plum and blackberry is complemented by roasted tomato and black tea aromas. The palate is medium-weight and shows integrated layers of red and black fruit underscored by a herbal note. Ripe tannins mid palate carry through to a tight, lasting finish marked by toast.